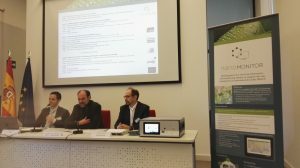 The Life NanoMONITOR Project is in its final weeks and has shared its results at a concluding conference in Valencia, 29th November, including the development of two databases on the concentration of nanomaterials and five prototype stations for the characterisation and detection of nanoparticles. The development of a data base about the concentration of nanomaterials in different environments including urban environments, industrial environments, and what we call clean environments, rural areas. The development of five prototype stations for the characterisation and detection of nanoparticles in all environments that are relevant for human health. A data base describing concentrations to meet the obligations of REACH, with the goal of characterising the maximum environmental concentrations of nanoparticles. Carlos Fito, Project Coordinator and ITENE´s expert explained: “The project results have three major impacts: on society; on industry and on the environment. For society, the project has contributed to improving the knowledge about the concentration of what we call nano-polluting particles in the environment. These are extremely relevant to people who live in cities polluted by traffic. 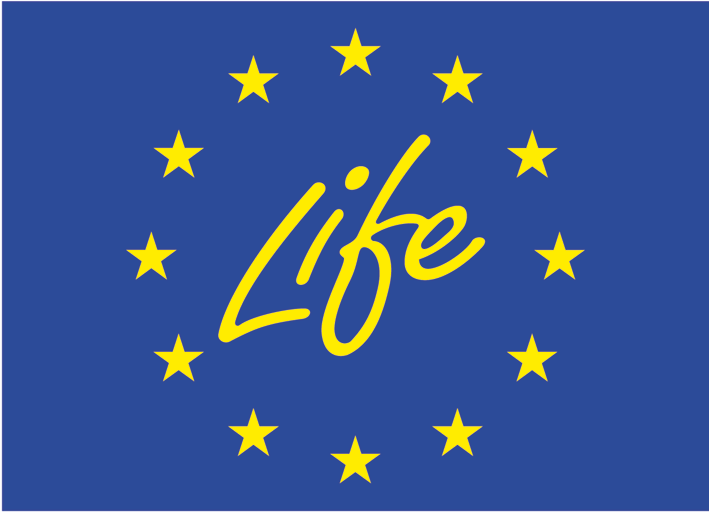 The project has impact also to industry: the new low-cost prototype station that can be used by businesses to characterise in real time the number of particles per cubic centimetre and mass that are inside the company. Finally, the project contributes to reducing the environmental impacts of nanomaterials by developing best practice protocols and guidelines for the sampling for these nano-polluting particles in both urban air and other compartments such as water, soil and sediment and hence improving the sparse information currently available”, Carlos Fito described.